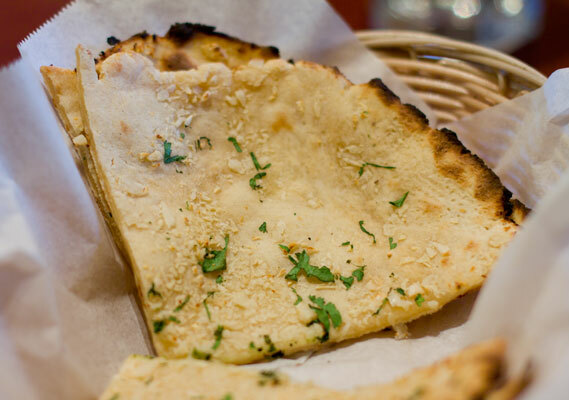 Café Lotus in Fairfax has done it; They’ve come up with a perfect recipe for gluten free naan. 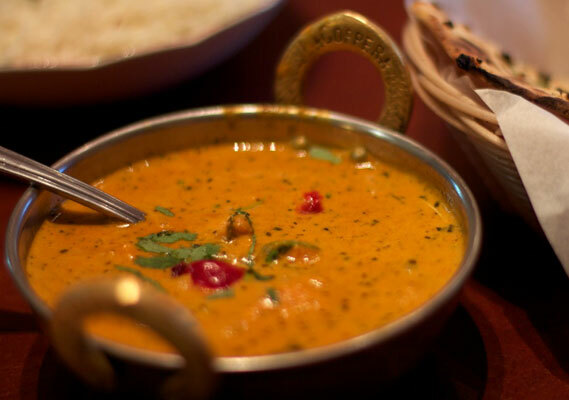 This unassuming little Indian restaurant serves organic, gluten free, and vegan friendly food that’ll leave you wanting to drive up to the quaint town on a regular basis. Naturally, the most exciting part of their menu is the naan: an oven baked flatbread that is usually off limits for celiacs. I opted for the garlic version and was not only delighted by the flavor and texture, but also the pure novelty of being served a basket of bread. The rest of the menu is covered with the label “Gluten Free”, leaving only a few dishes unmarked. Highlights were a potato chickpea dish served with yogurt mint sauce (aloo tiki chat) and the organic chicken tikka masala.